A big four firm has launched the first crypto tax calculator connected to a cryptocurrency exchange to help traders understand their tax liabilities. 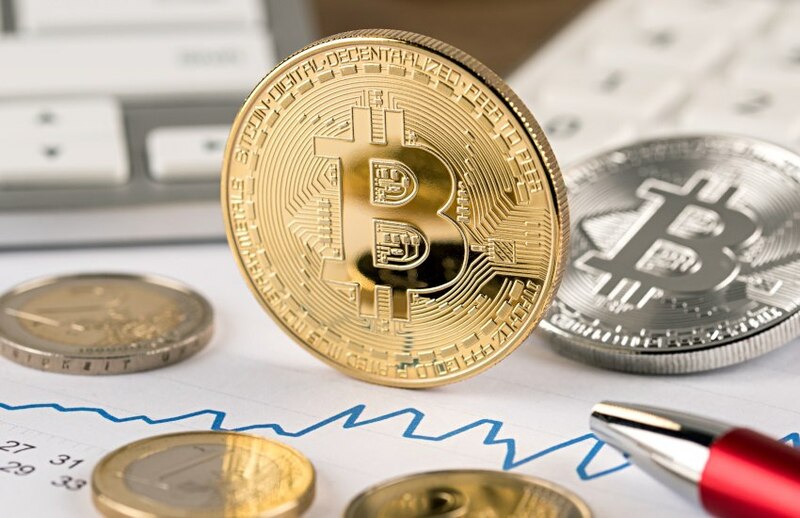 KPMG has developed the Crypto Tax Estimator, a digital tool that connects directly into Independent Reserve, a cryptocurrency exchange, allowing traders to estimate tax obligations on their portfolio. The Crypto Tax Estimator is an Application Programming Interface (API) that enables Independent Reserve to provide their users an estimate of their potential tax exposure in real-time, based on the users’ buy/sell transactions on the exchange, covering all cryptocurrencies exchanged on Independent Reserve, including Bitcoin, Bitcoin Cash, Ethereum, Litecoin and XRP. “It is estimated that hundreds of thousands of Australian companies and individuals are trading crypto assets. But in this complex and fast-emerging area, there are few sources of guidance that can help people easily understand the potential tax implications of trading, such as capital gains tax,” said KPMG head of blockchain services, Laszlo Peter. Independent Reserve chief executive Adrian Przelozny said despite other tools available on different platforms, the Crypto Tax Estimator was the first API to be directly connected to a cryptocurrency exchange. “The ATO has made it clear that anyone involved in acquiring or disposing of crypto assets needs to be aware of the tax consequences, this tool provides our customers for the first time with a simple way to view this information,” said Mr Przelozny. “Cryptocurrency markets are growing at a rapid rate across the world, and it is important both for the crypto traders and governments that taxation rules and tools evolve to keep up with this fast-emerging area.